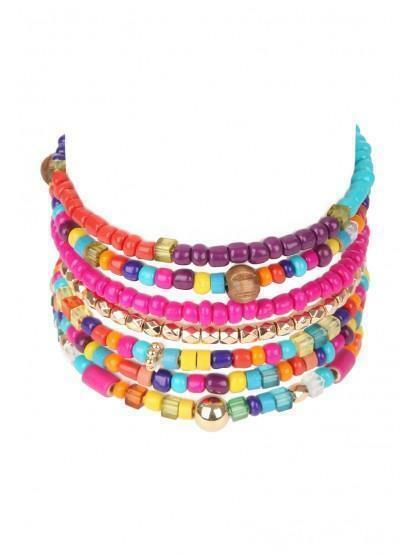 Accessorise you look this season with this stunning bracelet. The perfect finishing touch to any look. Team with a tee and jeans for a casual look or glam up an evening outfit. 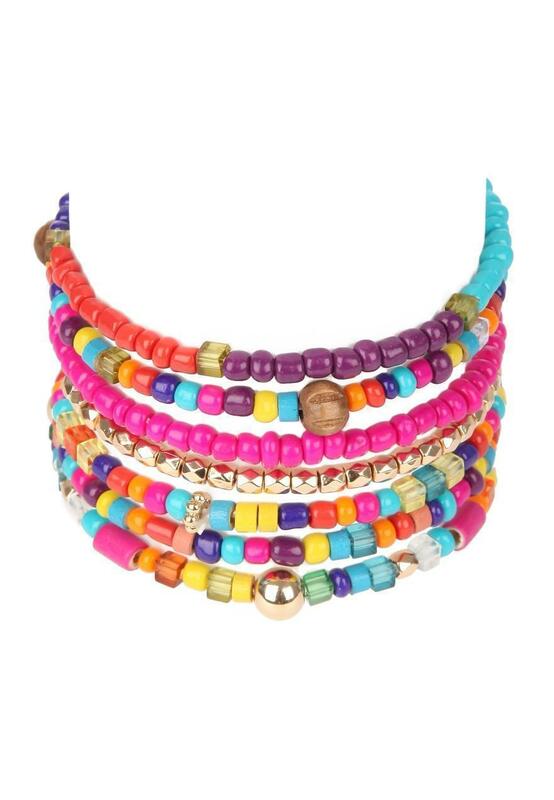 Checkout out our great range of necklaces, bracelets and earring available online to complete your look.